The concept of "ideal lesson plans" was strong in my teacher education training. It had emphasised order, control and the value of "set induction". 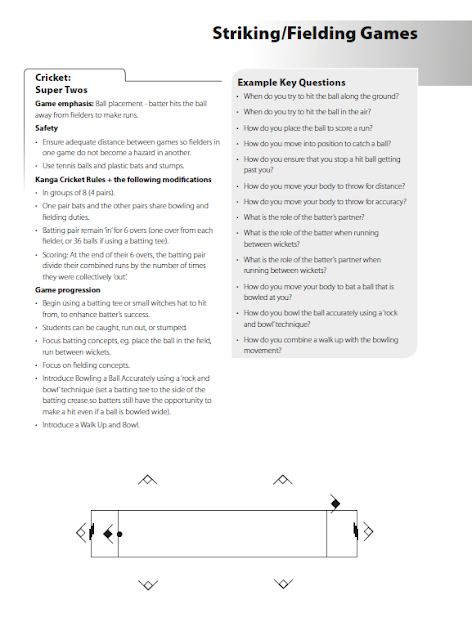 Set induction is where the markers for the session are all set out prior to students/players arrival, so that when students/players "come in" they are looking at the "field" and wondering, "what are we doing today?" It was somehow assumed in this emphasis on set induction that the markers being out for the drills would "set" a mental state of readiness and bring on (induction) anticipatory thinking for the lesson from the students or the players. While the value of games and open drills or "play practices" were emphasised in my teacher education, "ideal" sport teaching and coaching was still demonstrated as largely directive instruction. By the time I came across the idea of athlete-centred coaching in the mid-2000's my ideas of "ideal" sport teaching/coaching had shifted considerable from the teacher-centred instruction style I observed during my teacher education to a more "student-centred" style. This was largely thanks to having been exposed to Australian Hockey Coach Rick Charlesworth's concept of Designer Games, Edith Cowan University PE lecturer Les House's game context approach, and the Australian Sports Commission Game Sense approach, while teaching at schools in Perth in the early-mid 1990's. I came across Lynn Kidman's book Athlete-Centred Coaching: Developing Decision Makers and I was attracted to the ideas initially as there were many similarities between athlete-centred coaching and the Game Sense approach that I had been using in my coaching and teaching of sport. However, athlete-centred coaching went further in its suggestions for athlete empowerment. While a Game Sense approach is centred on the development of thinking players (for an example, see Teaching Tennis: Consider a Game Sense Approach ) athlete-centred coaching promoted athlete ownership, responsibility, initiative and awareness, guided by the coach. In the approach, athletes are encouraged to participate in decision-making and problem-solving in a shared approach to knowledge and its transmission. 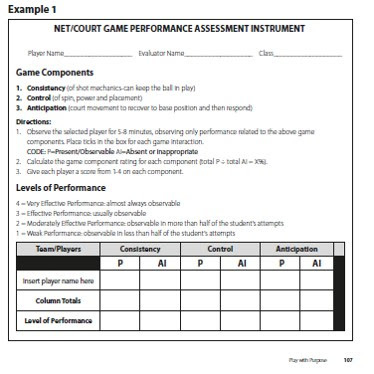 A Game Sense approach is player-centred, but it is still somewhat of a practice style of instruction where decisions about session content and outcome are all under the coach control (for an explanation see Considering Game Based Teaching/Coaching as a Cluster of Styles).